Buy your iPhone 8 now at Virgin Megastore for as low as AED 238. * Call your bank. Pay monthly. 4.7- and 5.5-inch Retina HD displays.1 All-glass design — the most durable glass ever in a smartphone. Water and dust resistance.2 12MP camera with 4K video on iPhone 8. 12MP dual cameras with Portrait mode, new Portrait Lighting, and 4K video on iPhone 8 Plus. A11 Bionic. Wireless charging. 1. Display size is measured diagonally. 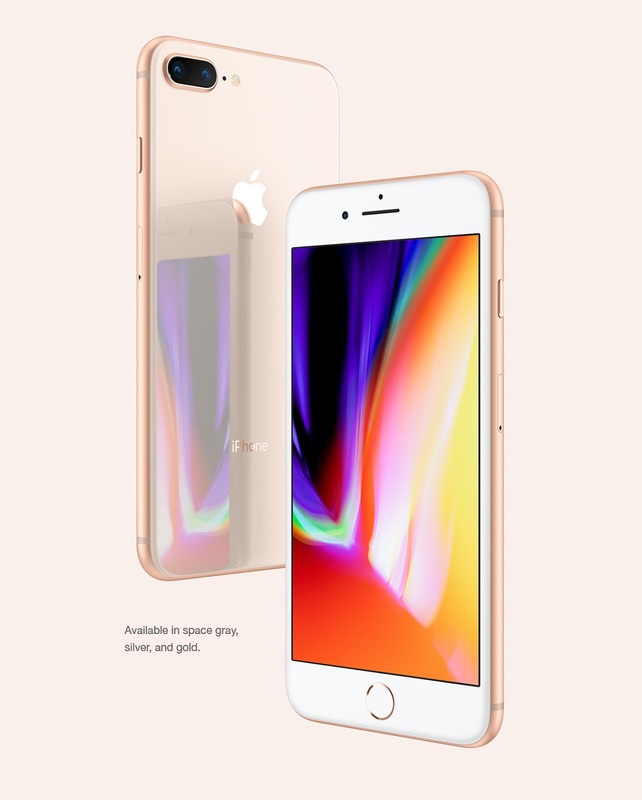 2. iPhone 8 and iPhone 8 Plus are splash, water, and dust resistant and were tested under controlled laboratory conditions with a rating of IP67 under IEC standard 60529. Splash, water, and dust resistance are not permanent conditions and resistance might decrease as a result of normal wear. Do not attempt to charge a wet iPhone; refer to the user guide for cleaning and drying instructions. Liquid damage not covered under warranty. 3. Portrait Lighting available in beta. 4. Compatible wireless charging mats sold separately.